Let’s begin by thanking our members around the world and also to the guests participating in our future exhibition "WORLD OF ART 2018" that will last one year around the world, our recognition for their willingness, imagination and interest in the United Photo Press new project. Our many thanks to The American Institute of Arts and The University of Queensland, Australia for their recognition of our humble contribution to art in the world. Todays work, is sure will endure for the future, we are all artistically bound together without distinguishing race or gender, which stimulates our dream, inspiration and feeling with new formulas, new techniques, new materials, so that we grow together. An exercise of exchanges, shares and complicity. Characters that recreate soul games, color experiences, enchanted forms, dressed in lines or dashes. Representation in multi-disciplinary areas, parade of emotions, sensualiades and transparencies. Proposals from conventional to new trends, sensitivities, ruptures and divisions. Projects that have learned to voice a crossroads of aesthetic-plastic concepts. Journey shared between the eyes and the mind, hold the breath when you feel those who observe us. Attention, curiosity and interest in the natural sublime task of creation. 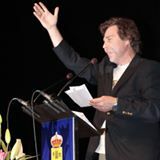 Say in addition, an exercise in which the difference of the result is visible in each, the effort, the time to research and anonymous humility responsible but who simply creates because it can not close the chest ideas and ideals. Their exchange results in the necessary renewal, continually ascending and free, on a flight, in the imagination of time in solitude and recollection, in an extreme care that is never extinguished, before being renewed in each new piece, new work, new project. This is how we crossed into the future, several lines but not dispersed to the convictions of the themes in a colorful mixture, where feelings and emotions move, build and complement, the result of individual artistic expression. UNITED PHOTO PRESS will be composed by collective and solo photographers and art house gallery exhibitions, and it will include the experimental program of exhibitions and art residencies from UNITED PHOTO PRESS & GUESTS. 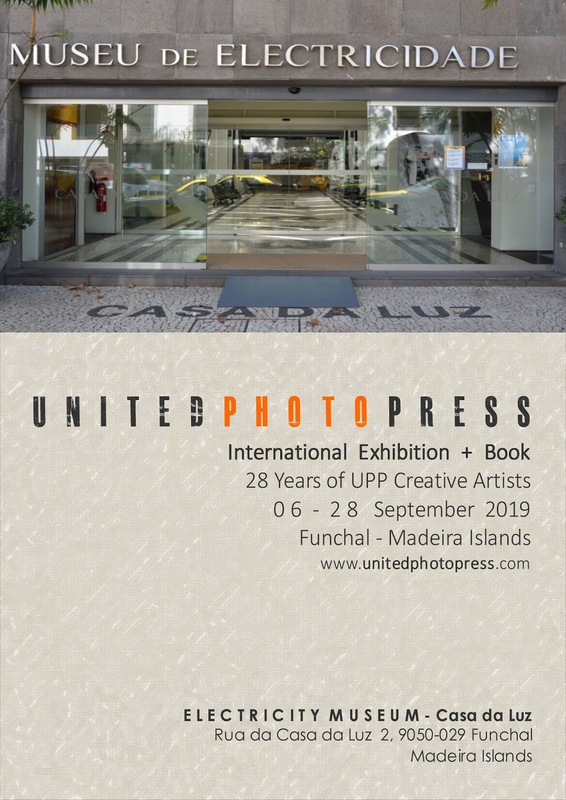 UNITED PHOTO PRESS will give audience the possibility to see the works and at the same time have private meetings with artists, to meet them personally and share their art and experience inside and outside the magic world of facebook. Participation requires an entry fee only for selected artworks. 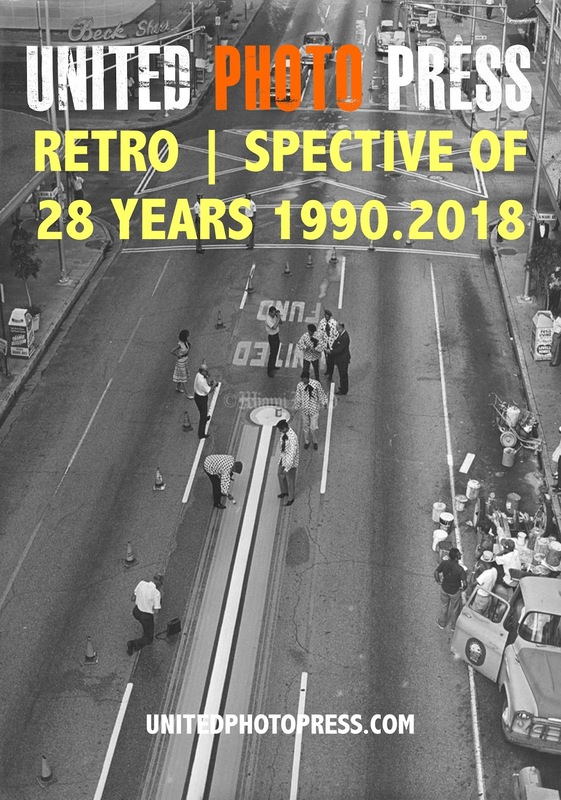 The festival "28 YEARS OF UPP CREATIVE ARTISTS" will include more than 250 artists from UNITED PHOTO PRESS, photographs & painters, and guests in painting, video art, installation/sculpture and performance art, with a strong program of video art screenings and premiers, talks, private meetings between artists and audience, live dj set, live experimental dance and art performances. 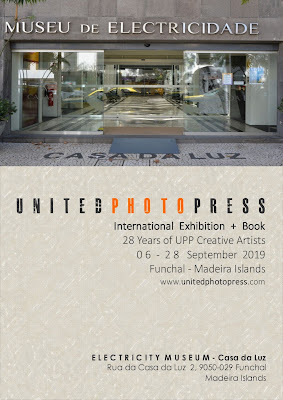 Starting from 1990, UNITED PHOTO PRESS with International partnerships all over the world have curated and organized more than 300 contemporary art events, with the participation of about 25.000 international artists from all-over the world (Japan, China, Czech Republic, Angola, Mozambique, India, UK, Spain, Italy, France, Austria, Portugal, The Netherlands, Finland, Sweden, Norway, Denmark, Switzerland, Australia, Greece, Germany, Canada, Turkey, Poland, USA, Argentina, Brazil, Peru, Israel, UAE, Russia, Thailand, Indonesia, Mongolia, Iceland, Chile, Mexico etc…) with an average of 50 to 150 artworks exhibited in each show (with a maximum of 250 artists involved in the great Japan Art Festival during the UNITED PHOTO PRESS TOUR LIVE IN JAPAN IN JUNE & JULY 2014). 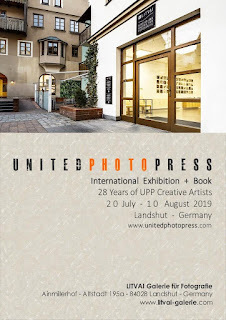 UNITED PHOTO PRESS organization has international partnerships with art venues all over the world and collaborates with museums, galleries and institutions. 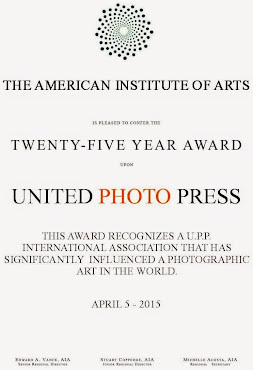 For photographers and painters of the UNITED PHOTO PRESS everything matters, nothing goes unnoticed, or negligible. Their incessant production of art only has the power to escape the common consensus. After many years of research and exhibitions about the evolution of the idea of identity, we ask artists to share their personal tales through their artworks; to create a link between their personal experience and the audience through the artworks exhibited; to share their private tales and the reason beneath their work with the public. The exhibition and the book "WORLD - Black & White + Painters 2014/15" reflect what the artist’s feel they need to see and not just what the receiver wants or want to see. "Get your creative juices flowing, learn from peers and thought leaders, and improve as a photographer. Ignore the awesome prizes, this is about harnessing the spirit of collaboration to feed your passion and elevate your game!" It’s possible to organize dedicated exhibition and solo show in Albufeira Marina. Please send us a project proposal to receive a quotation. At the end of the whole exhibition cycle there will be the publication of a digital catalog. UNITED PHOTO PRESS was elected in 2010 partner of the United Nations for International Year of Biodiversity.